Footwear Industry is one of the largest business houses in India. Shoes industry is highly subjective to fluctuations in demands, processing abilities, seasonal trends, operating costs and various other factors. 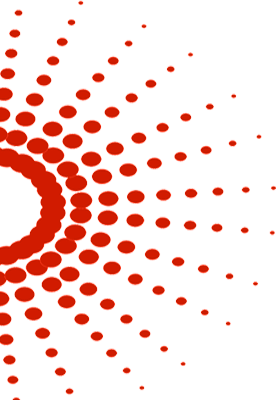 Nevertheless, GFN Dselva Infotech Pvt. Ltd. has year of experience in assisting businesses involved in Footwear industry to make their critical business process more streamlined and effective. D’selva Team is offering Shoe Tech ERP which is a dedicated Web based ERP Software for footwear/shoes manufacturing industries. 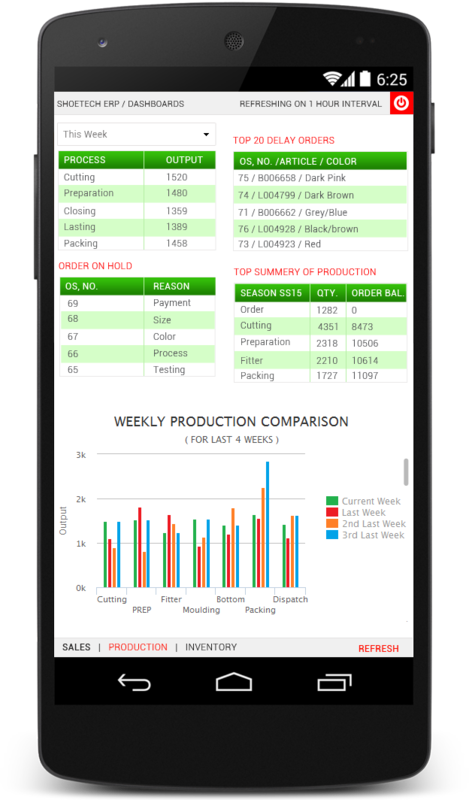 Our ERP software provides solutions to all level of industry requirements from product development to planning, production, dispatch, invoicing and accounting integrated to each other. ShoeTech ERP is modular and it is security integrated application, runs on cloud so that user can access on Internet from anywhere. ShoeTech is written using the best technologies to provide user the best and smooth user interface which can be easy to work. 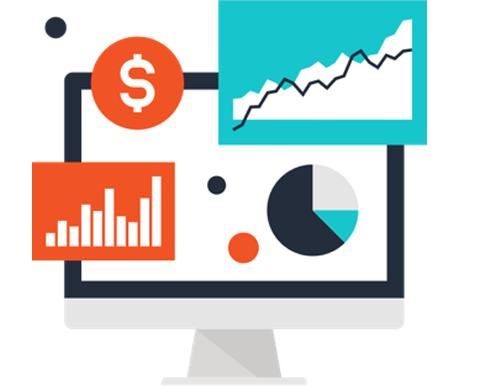 Even if you are using an ERP, contact us for a Free Consultation to gain better results out of your investments. D’selva Team is ready to resolve all your queries. 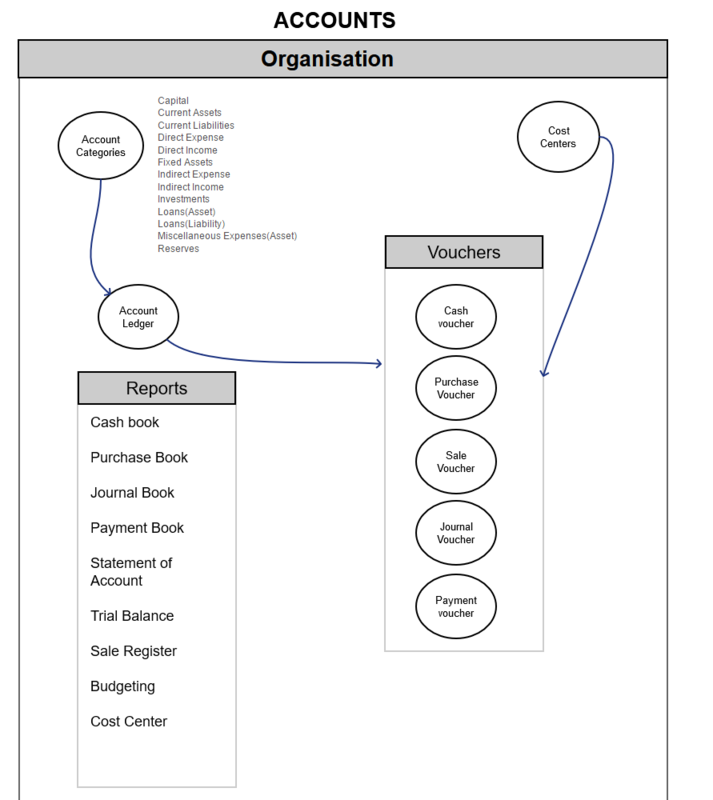 ShoeTech ERP comes with Multiple Modules including Sampling Module, Sales/Export Documentation Module, Planning & Production Module, Wages Module, Procurement & Inventory Module, Costing Module, Financial & Sales Accounting Module, Security Settings Module. All the Modules are designed and developed with in-depth knowledge of working style of Footwear Industry. All ShoeTech Modules are tightly integrated with Seamless Features and Functionalities so that any company can manage day to day challenges and plan their resources effectively for improved efficiency. 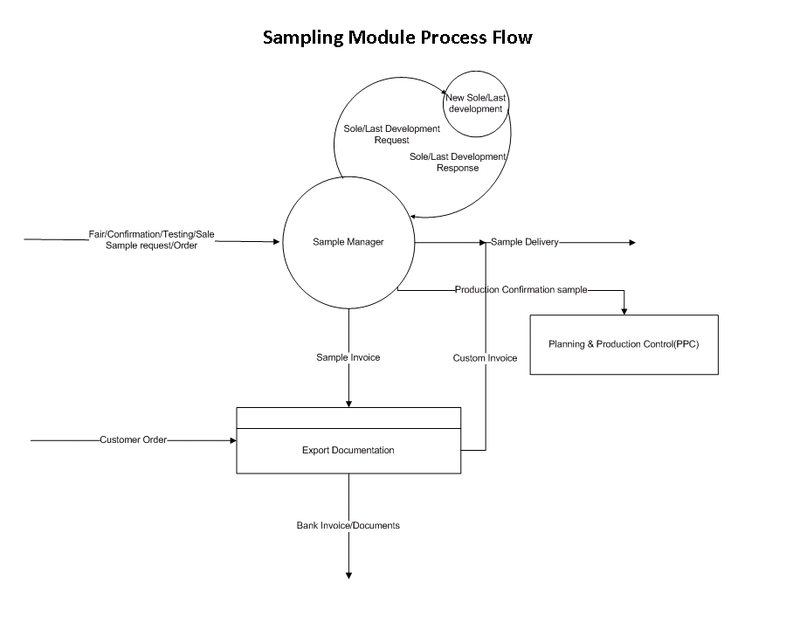 Sampling/ Product Development Module provides all the Features and Functionalities that are necessary to manage the above stage of processing in the Industry working cycle. 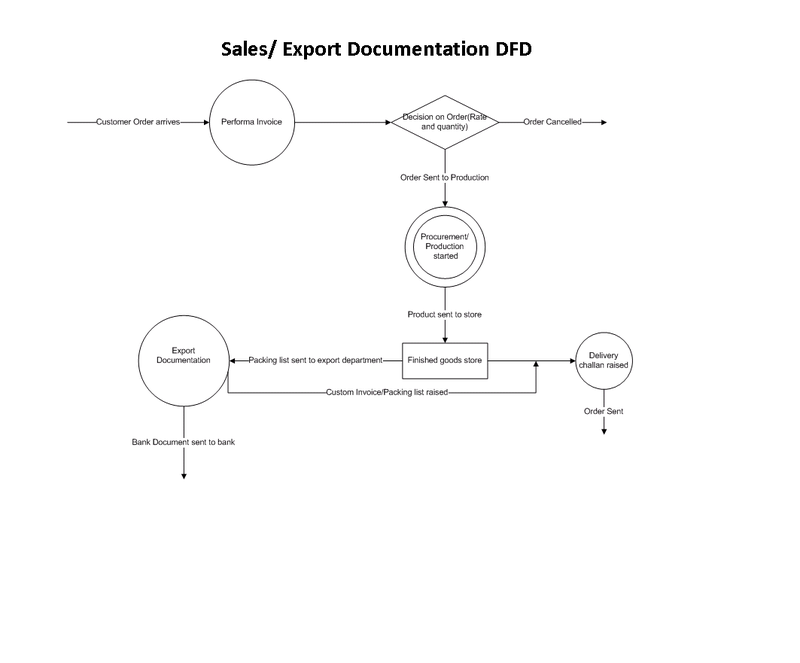 Sales/ Export Documentation Module provides all the Features and Functionalities that are necessary to manage the above stage of processing in the Industry working cycle. 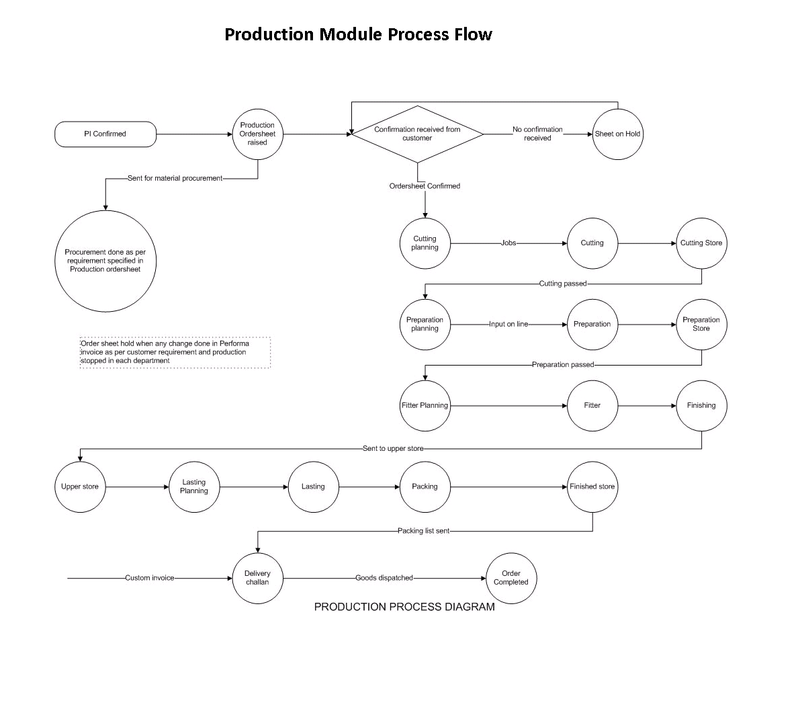 Planning & Production Module provides all the Features and Functionalities that are necessary to manage the above stage of processing in the Industry working cycle. 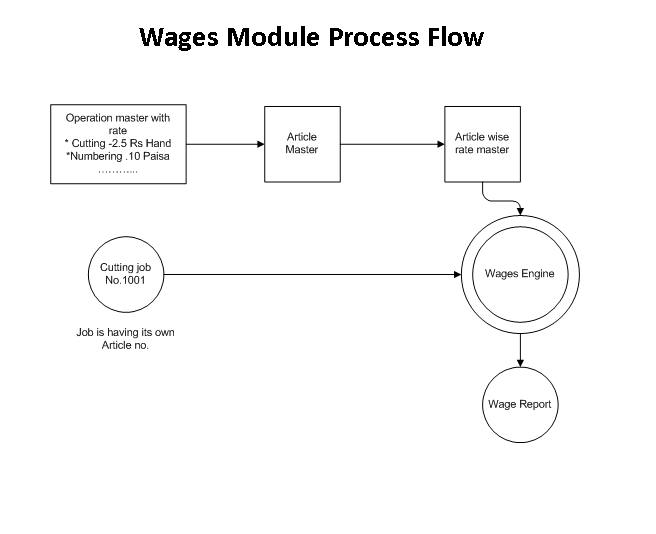 Wages Module provides all the Features and Functionalities that are necessary to manage the above stage of processing in the Industry working cycle. 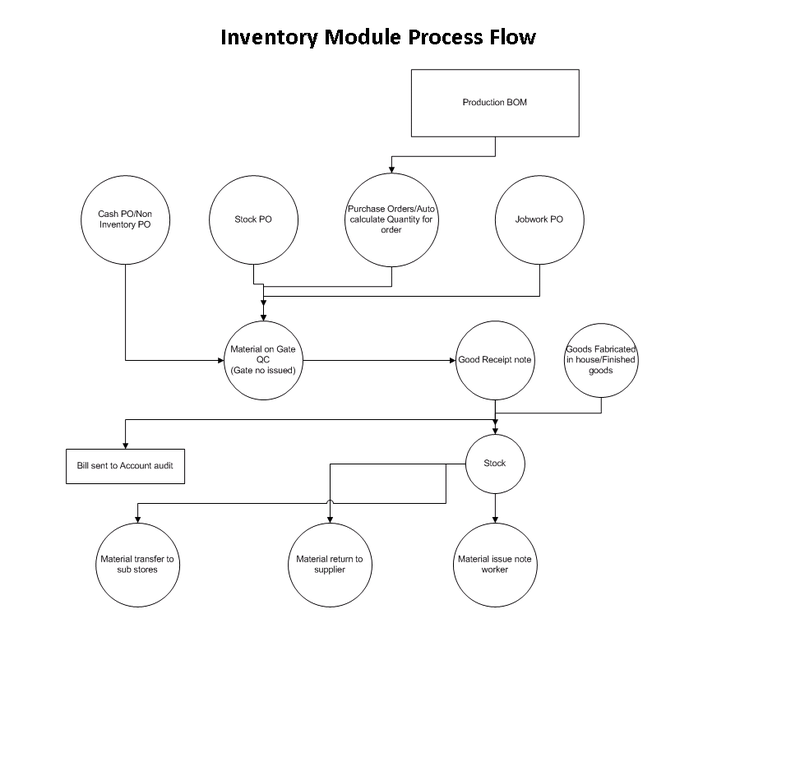 Procurement & Inventory Module provides all the Features and Functionalities that are necessary to manage the above stage of processing in the Industry working cycle. 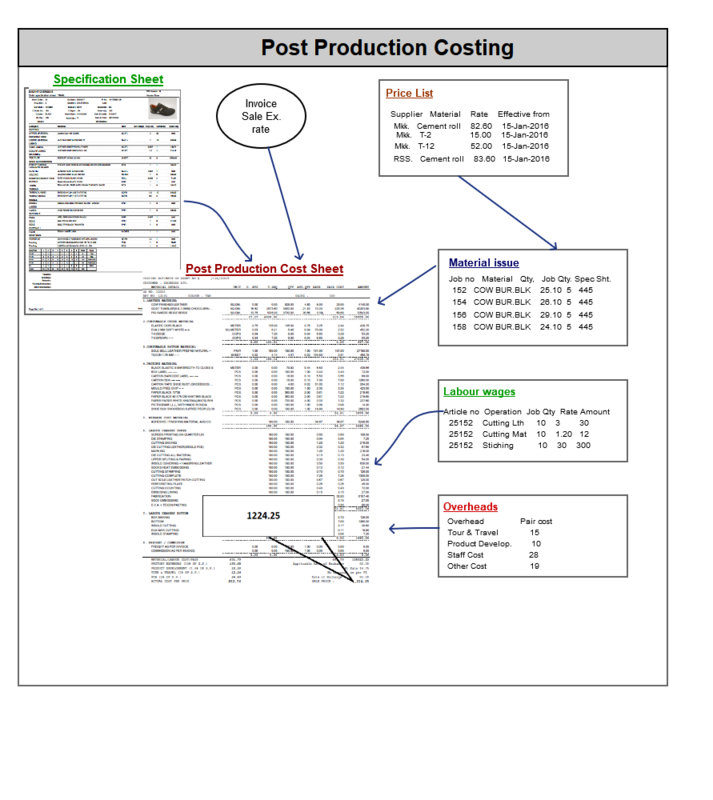 Costing Module provides all the Features and Functionalities that are necessary to manage the above stage of processing in the Industry working cycle. Financial & Sales Accounting Module provides all the Features and Functionalities that are necessary to manage the above stage of processing in the Industry working cycle. 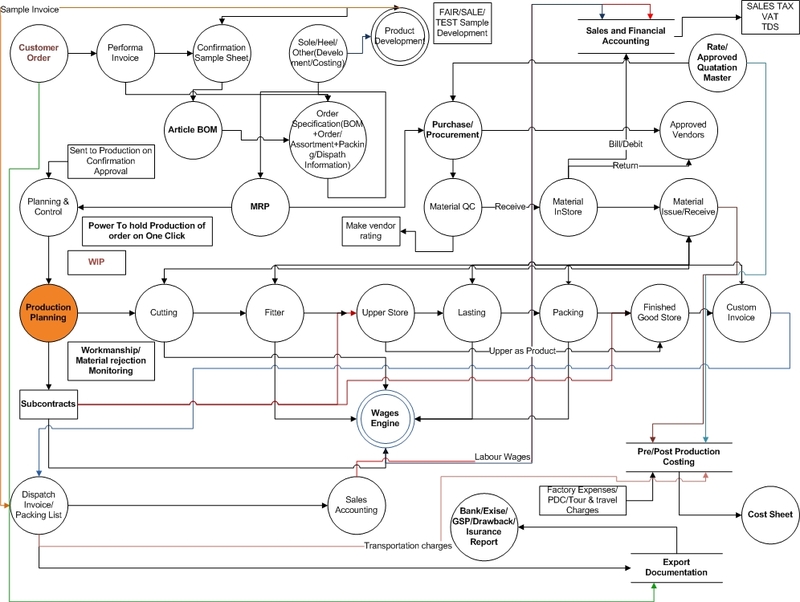 Security Setting Module provides all the Features and Functionalities that are necessary to manage the above stage of processing in the Industry working cycle. Shoetech makes the process crystal - clear! Excited to start work on? Download your copy of Brochure! 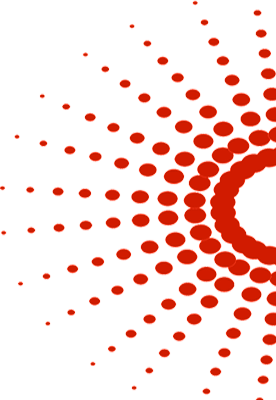 GFN D’selva Infotech Pvt. Ltd.